On Thursday, December 13 at 6:30, Yesteryear Funland is excited to present “Christmas Memories” popular Christmas toys from 1920 to present. See the amazing 1962 Barbie Dream House, an Original Game Boy, vintage Hotwheels, and much more. 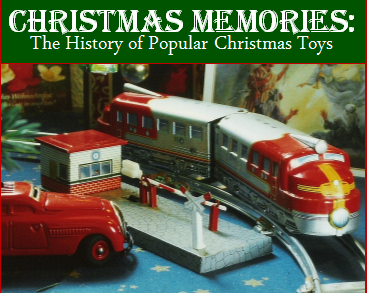 Also enjoy a video documentary of popular Christmas toys decade by decade from 1910 to present. Registration required and available here.